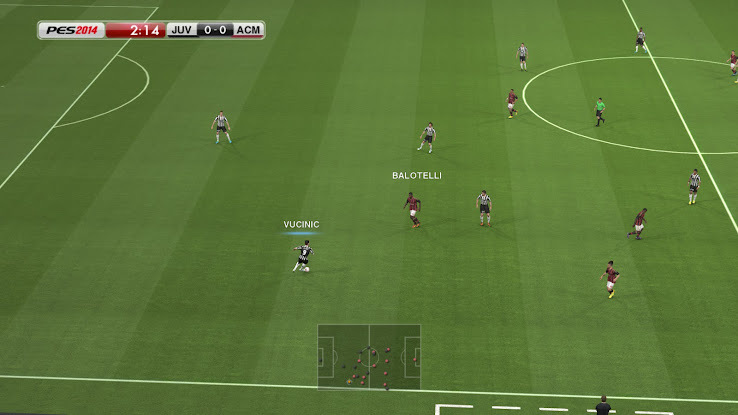 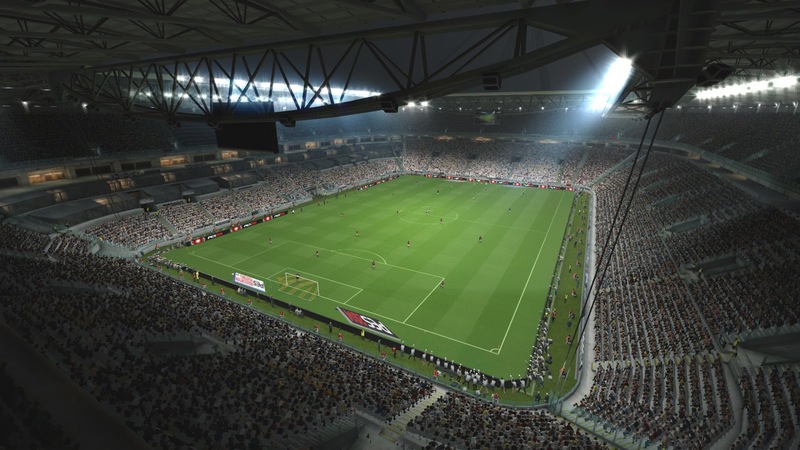 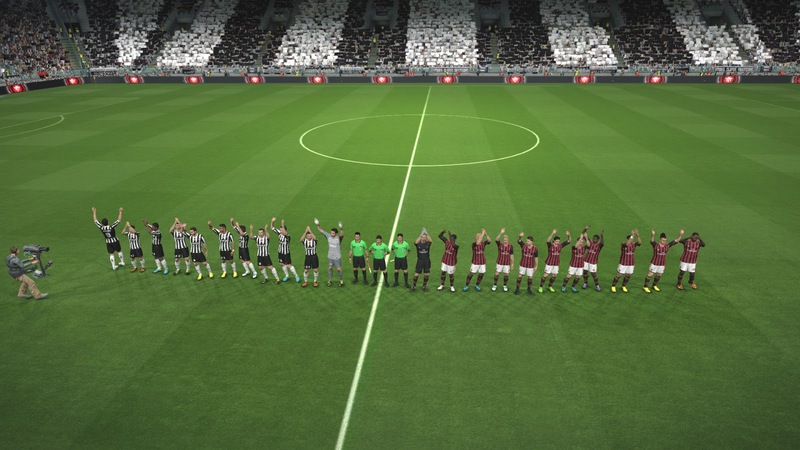 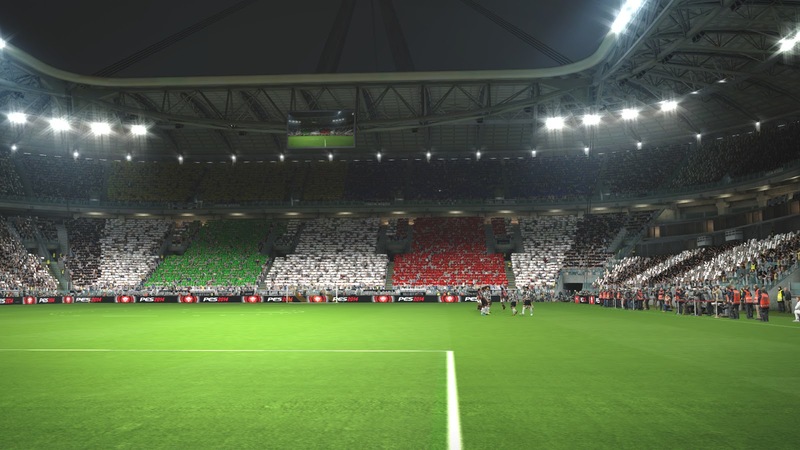 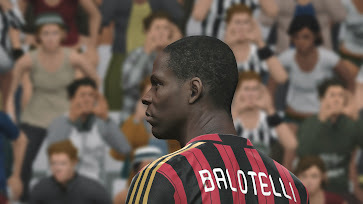 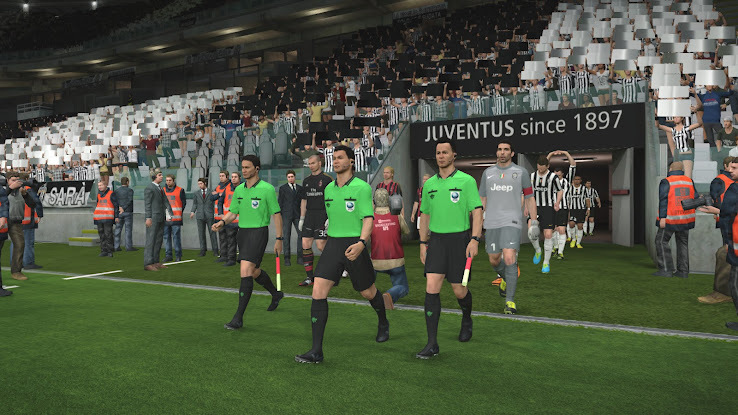 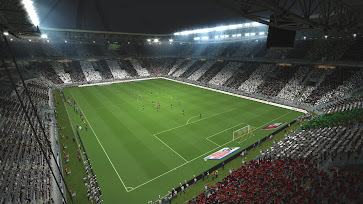 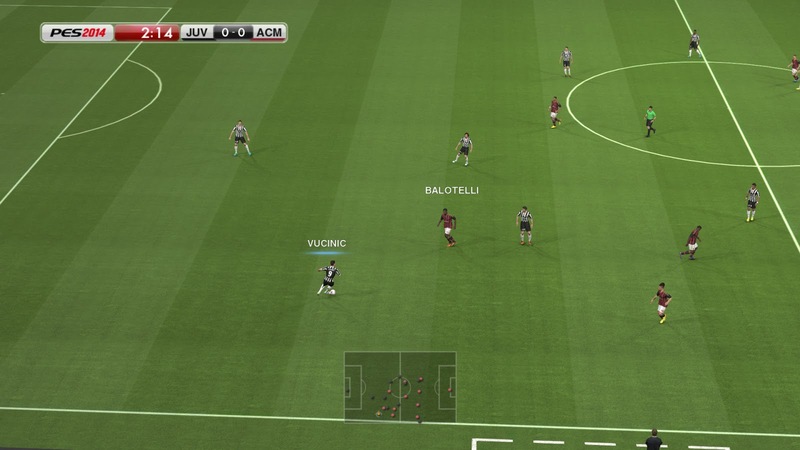 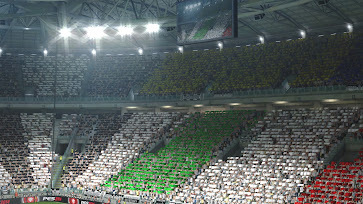 These images are from the PES 2014 PC version at high settings and 1080p. PES 2014 will be released on September 19 in Europe and can be preordered at pes.konami.com. 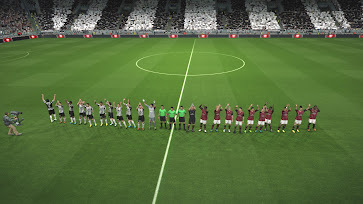 If you want to see more images of other teams, feel free to suggest them in the comments.